The Big Easy Foundation has announced the nominees for its 2010 Big Easy Music Awards. 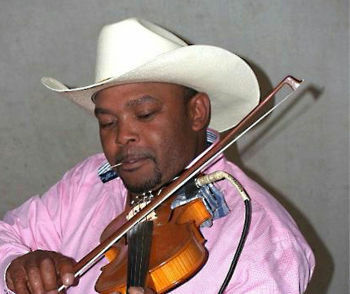 Among these nominated artists is Jeffery Broussard, nominated for "Best Zydeco" artist. Winners will be announced at the Big Easy Awards on Monday, April 19, 2010. Congratulations Jeffery! Click here to read about all of the artists nominated in the 21 music categories being honored.